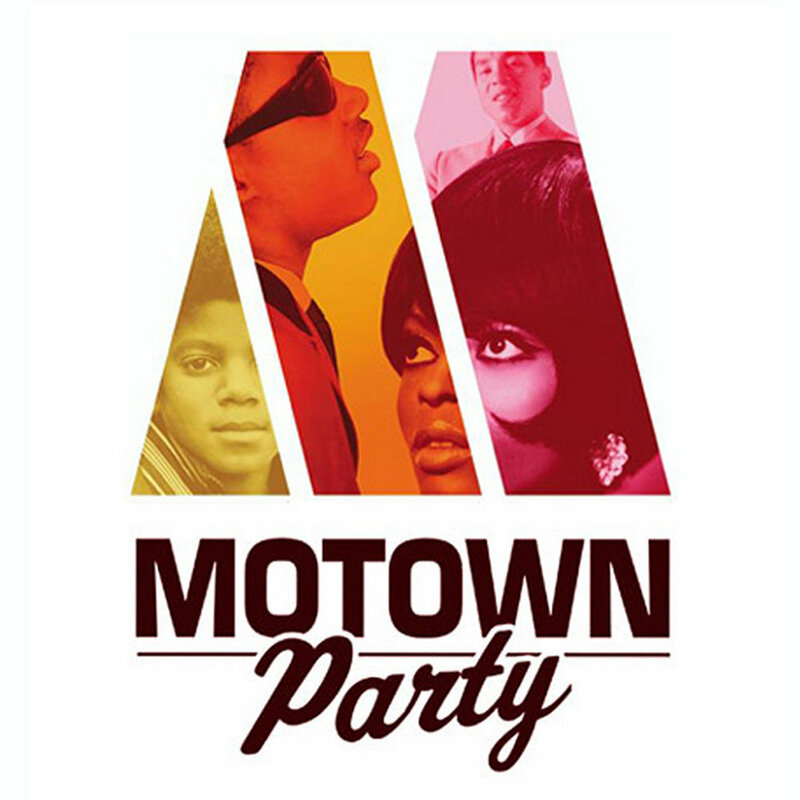 The city's biggest monthly soul night, The Motown Party, celebrates their FOUR YEAR ANNIVERSARY at The Fox!! The city's biggest monthly soul night, The Motown Party, featuring DJ Abel (Uptop) and DJ Nick Bike (The Beat Junkies )!!!! CAN YOU BELIEVE ITS BEEN 10 YEARS! We started this in Toronto, and we've moved into 8 cities across 5 countries employing over 100 djs, photographers and promoters raising proceeds going to worthwhile local charities and building communities!! 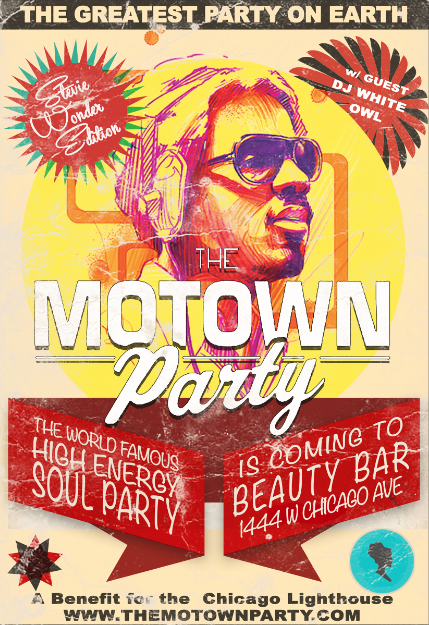 Celebrate with us, Shimmy & shake your tail feather with Motown Party: The best damn soul party in the world! This month we're raising money to help our friends at The Stop Community Food Centre recoup losses after a major windstorm forced them to cancel their Night Market fundraiser this past June. The event supplies a big chunk of their annual funding, so they need our help! Come shake your tailfeather to our DJs and feel good knowing you're helping a fantastic organization. the city's biggest monthly soul night, The Motown Party, featuring resident DJ Trevor Risk (The Y2K Party, 80s vs 90s Night) and Virgin Radio's DJ FLIPOUT!!!! Its the GAYE-EST PARTY in town: YOU GOT TO GIVE IT UP!!! 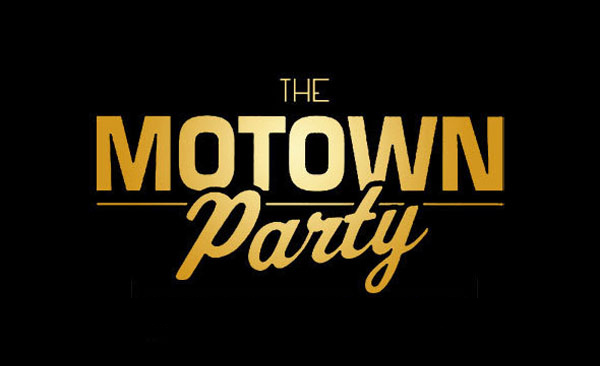 The Motown Party Marvin Gaye Edition ...With HUGE talents like DJ Grouch and guest DJ Misty, plus a bigger and better Motown Photobooth and our GOGO Dancers; you KNOW these Early birds are already selling fast! 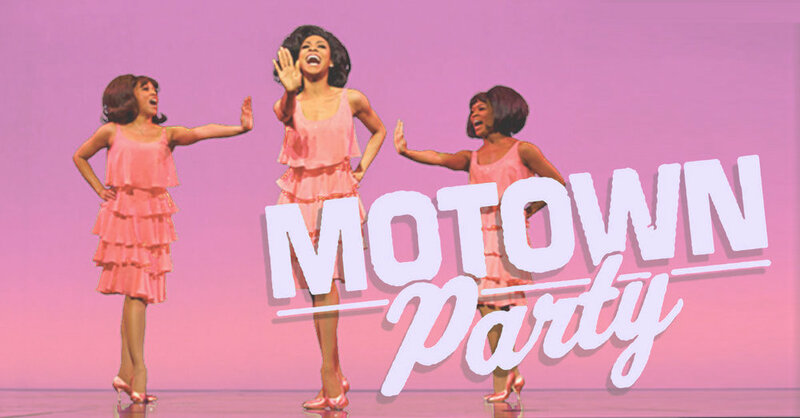 GET IN THE MOOD TO MINGLE WITH MOTOWN PARTY: THE SUPREMES EDITION THIS SATURDAY @ ROUND venue! With a super talented lineup of massive party rockers: Cozmic Cat Dougie Boom & Sean Caff Its easy to see why every day's sales leading up to this weekend is outselling the day's before! This is shaping up to be a WILD night! Don't be afraid to get tix in advance to SAVE $5 from door price of $15 but YOU BETTER ACT NOW, THEY'RE SELLING FAST AND WHEN THEY'RE GONE, THEY'RE GONE! 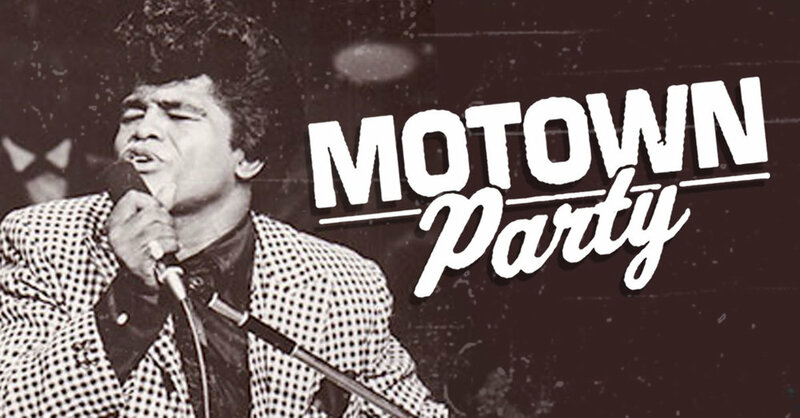 ALRIGHT LOVEBIRDS: We're back in our hometown and we're comin back to make you shimmy & shake your tail feather with Motown Party: The best damn soul party in the world! The ORIGINAL & BEST Motown & soul party in London returns at a THE BEST VENUE IN LONDON: LAVISH! Expect to hear old favourites and rare grooves from the likes of Stevie Wonder, Diana Ross & The Supremes, Jackson 5, Marvin Gaye, Smokey Robinson & The Miracles, The Four Tops, The Temptations, and whatever else we feel like playing. LAVISH | 238 Dundas St.
Post any special song requests to the event wall before the party. Let us know if it's your Birthday! 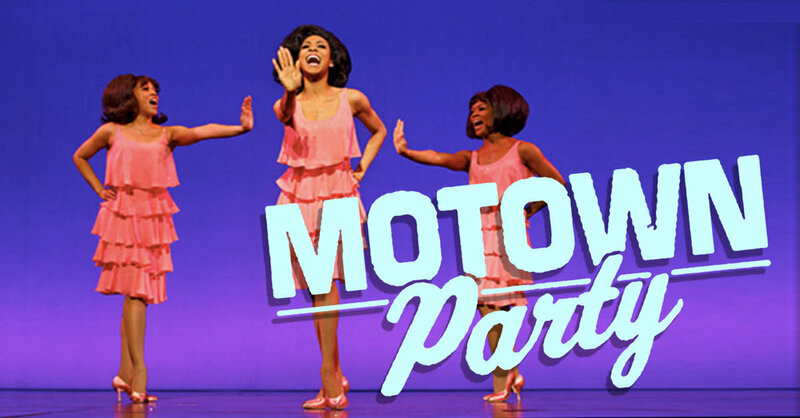 BY SPECIAL DEMAND, YOU ASKED & WE LISTENED: The Stevie Wonderedition of Motown Party! Come shimmy, shake your tail feather & step to the "Superstition" Man himself, "Sir Duke"! "Sign Sealed & Delivered", played by some of this city’s best DJs! We'll still be playing Supremes, Otis Redding, The Jackson 5, Marvin Gaye, and more of the best and brightest music from the Tamla Motown, Stax Records and Northern Soul labels throughout the night, along with fresh remixes and hip hop snippets but this one is going to feature a a focus on Stevie Wonder's catalogue. we're partying with a purpose: partial proceeds of the night support theThe Chicago Lighthouse which is a world-renowned social service organization serving the blind, visually impaired, disabled and Veteran communities with comprehensive vision care and support services. 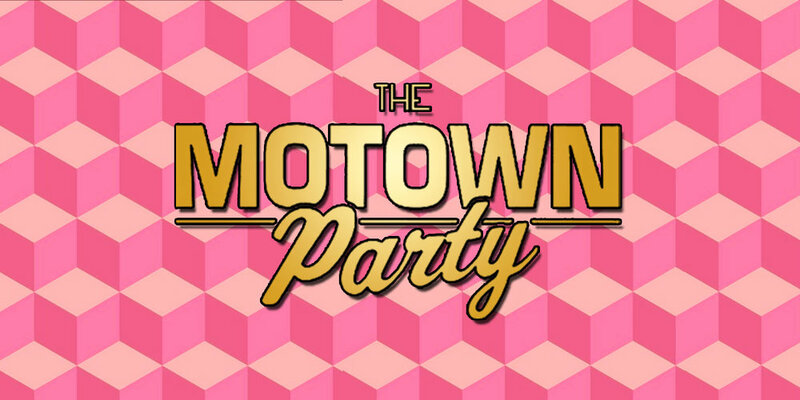 After taking the fall off to set up our newest residency The Motown Party Netherlands, We're back in our hometown and we're comin back to make you shimmy & shake your tail feather with Motown Party: The best damn soul party in the world! 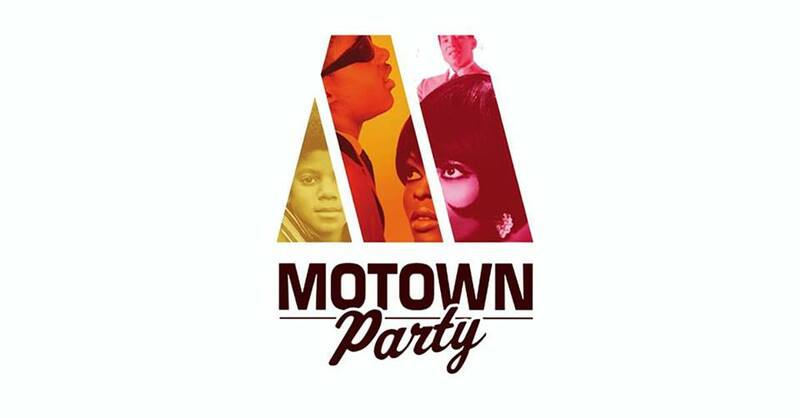 About: Motown Party is a network of soul music events that happenes in over 8 cities worldwide with each cities best DJs while raising money for local charities. Join the FB page to recieve free guestlist or giveaways. Shake-A-Tail-Feather at the city's biggest monthly soul night, The Motown Party, featuring resident DJ Trevor Risk (The Y2K Party, 80s vs 90s Night) and special guest DJ Flipout (Virgin Radio). Shake-A-Tail-Feather at a special edition the citys' biggest monthly soul night in tribute to the Godfather of Soul, JAMES BROWN! Trek je lekkerste outfit uit de kast, je danschoenen aan en bereid je voor op een onvergetelijke hete dansavond! Na New York, Chicago, Londen, Vancouver, Toronto, Las Vegas en Parijs is het zover; ...... jaja Tilburg! Met de beste muziek van de Motown, Stax en Tamla labels in combinatie met Northern Soul en zeldzame groeven gaan de voetjes gegarandeerd van de vloer! 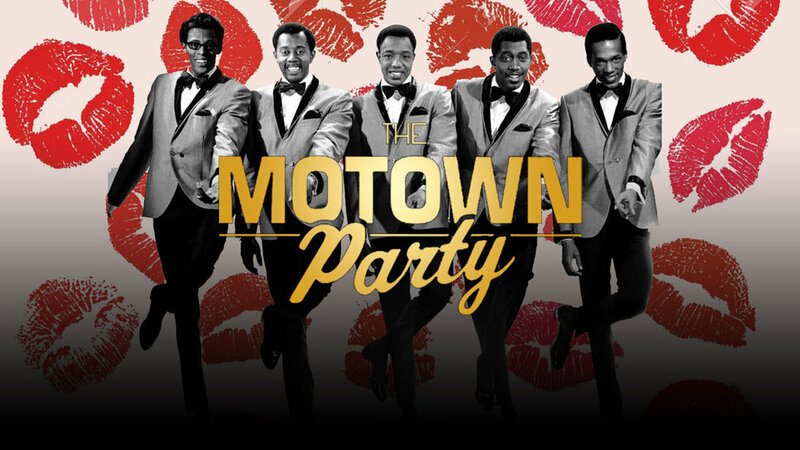 Come shimmy, shake your tail feather as we celebrate with a special Motown Party: Michael Jackson & the Jackson 5 at StudioBar!! Its been almost 8 years since we lost the King Of Pop in June of 2009. We want to do a focus on MJ from his days with the formative yeas as "little Michael" in the Jackson 5, his work with Quincy Jones on the landmark solo albums on Epic Records that cemented him into the driving force of the 80s. 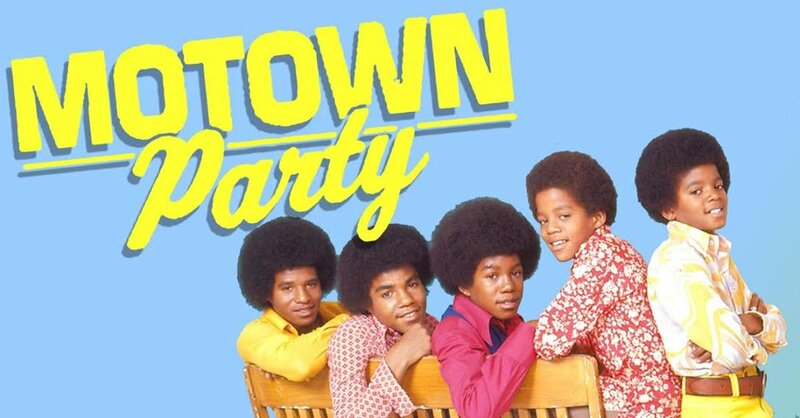 Join our top DJs as they spin the best and brightest music from the Motown, Northern Soul, Stax labels throughout the night, with a special focus on Michael Jackson & the Jackson 5. Both talents as always will be flanked by our gorgeous MOTOWN GO-GO DANCERS!!! Provide safe and nurturing care for children and youth; Advocate to meet the needs of children, youth, families, and communities. 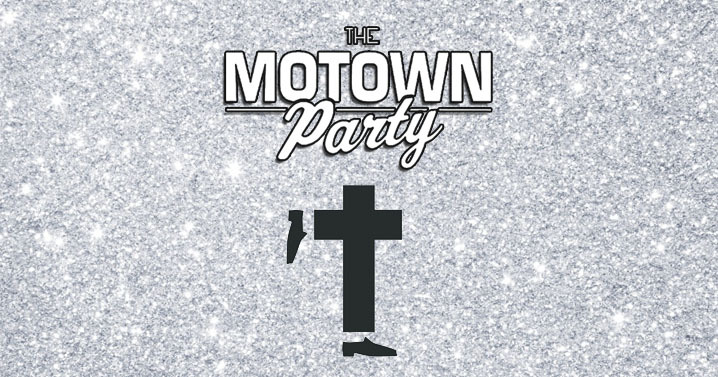 Come shimmy, shake your tail feather as we celebrate with a special Motown Party: Marvin Gaye edition at StudioBar!! Guest DJ Eric Simon Pearce (Motown Wednesdays @ Hamilton's Club Absinthe) joins the stage alongside resident Fawn Big Canoe as they spin the best and brightest music from the Motown, Northern Soul, Stax labels throughout the night, with a special focus on Marvin Gaye. Both talents as always will be flanked by our gorgeous MOTOWN GO-GO DANCERS!!! Come boogie to the best and brightest music from the Motown, Stax and Tamla labels, & Northern Soul! Expect to hear some old favorites & rare grooves from the likes of Stevie Wonder, Diana Ross & The Supremes, Jackson 5, Marvin Gaye, Smokey Robinson & The Miracles, The Four Tops, The Temptations, and whatever else we feel like playing that will make you get down.